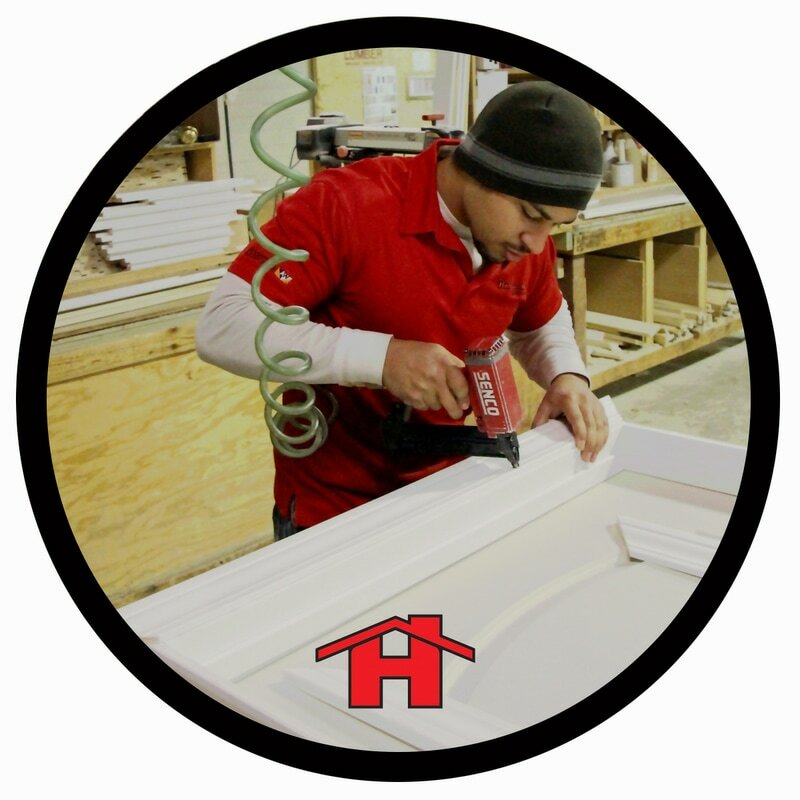 You don't have to look all over town to find the right people to do your installation for you. 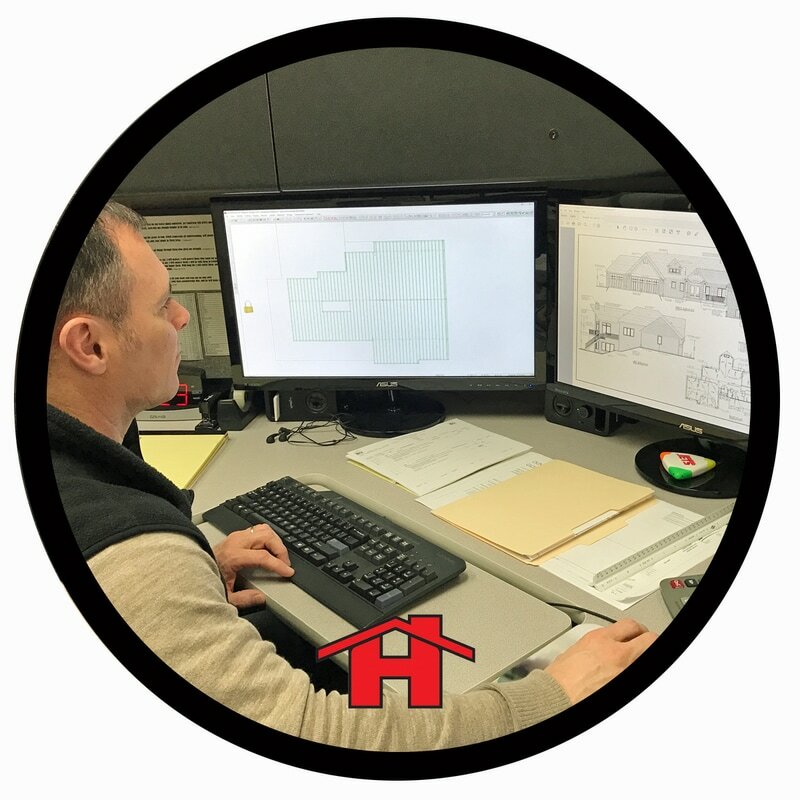 Home Lumber has all of the installed services you need, including exterior doors and windows, hearth products, storm doors, overhead doors and openers. 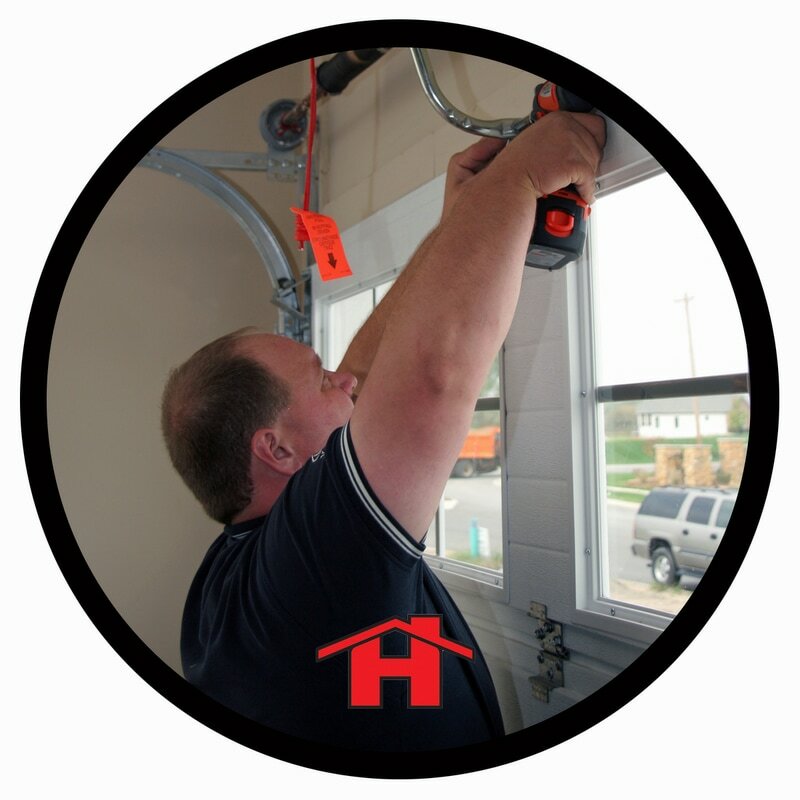 Our trained installers let you relax during your project and long after it's done. 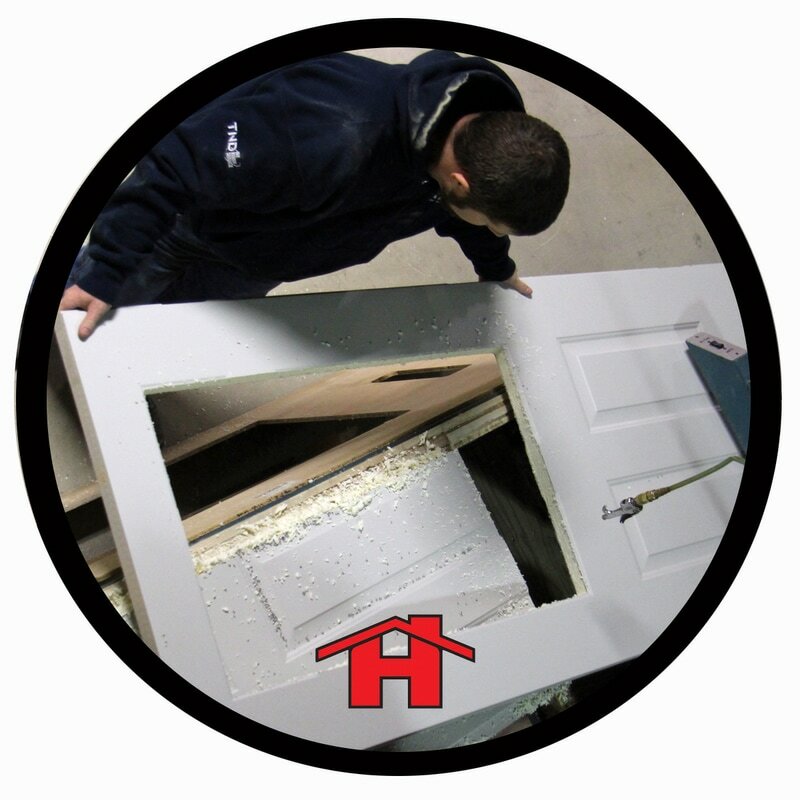 Home Lumber also offers interior and exterior door assembly services from cut-down sizes to interior door matching. We can match a new door to your existing jamb's hinge and knob placement. 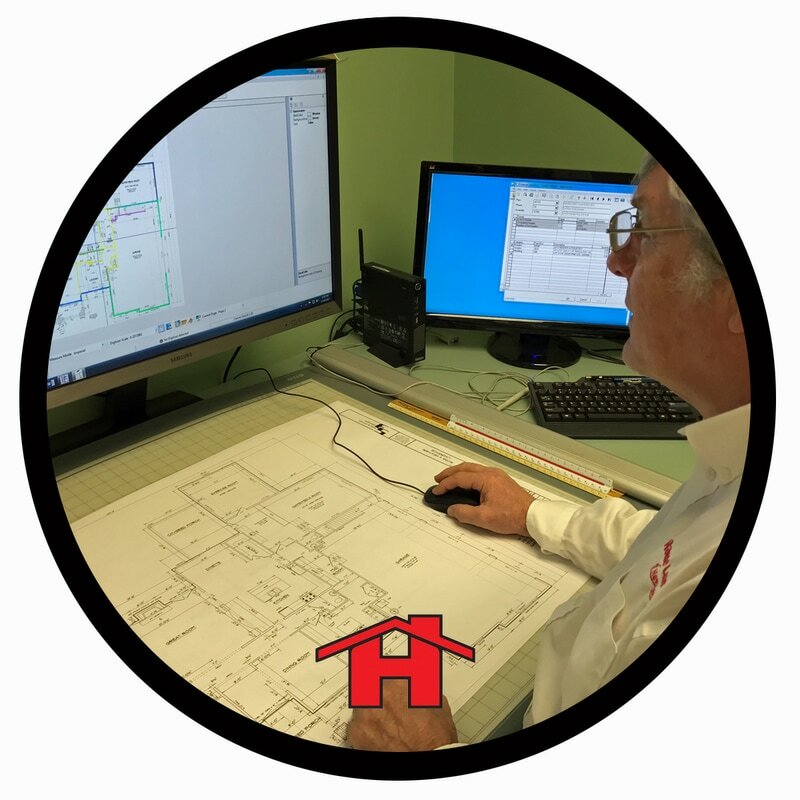 Architectural design, professional estimating, structural beam sizing and engineered floor systems are just a few ways Home Lumber can assist you with your next project. On-time and in-full delivery is yet another way Home Lumber stands out from the rest. 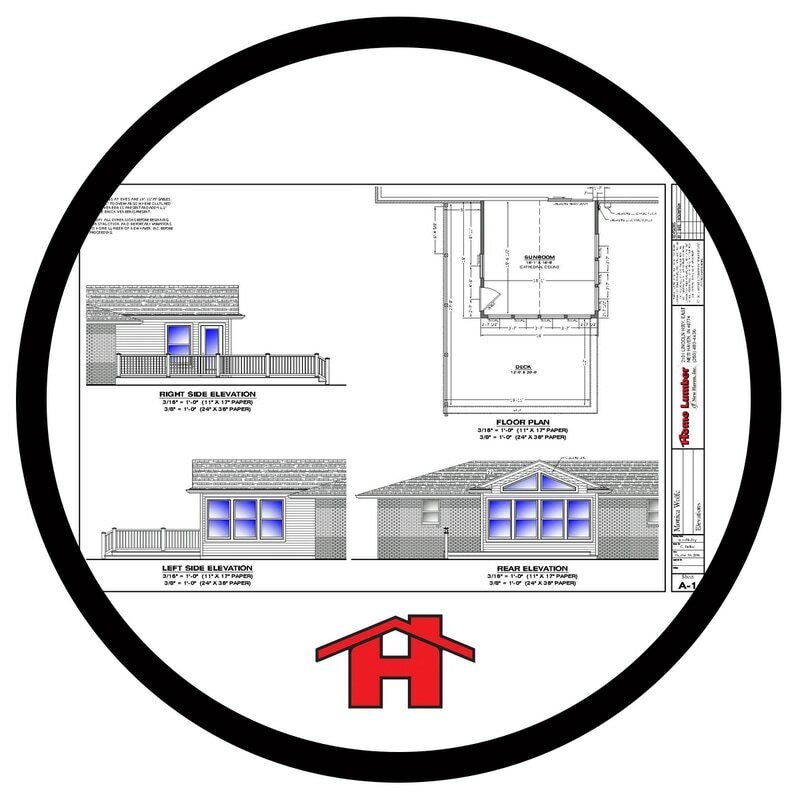 We simply live by our mission statement, "Family Values - Unprecedented Service - For the Professional Contractor."